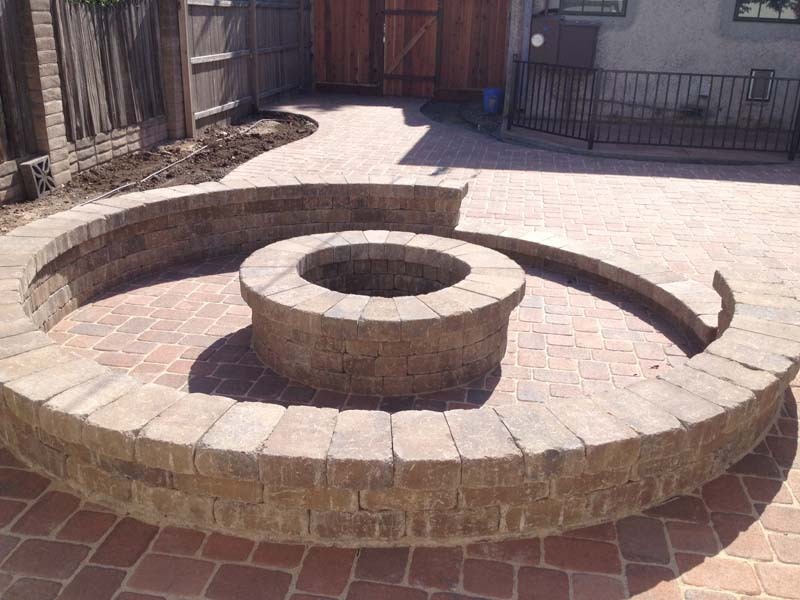 This gallery shows off our ability to create circular art out of rectangular blocks. 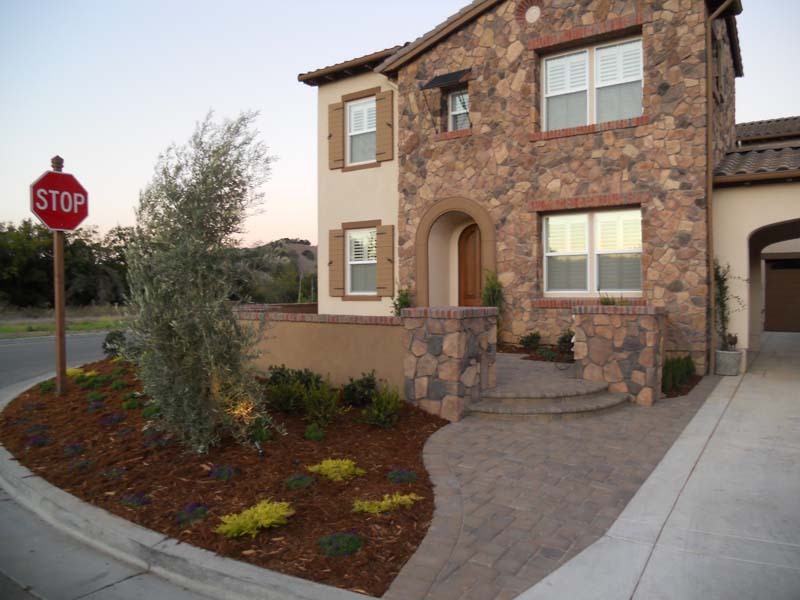 This Eagle Ridge home received one of our premiere builds, with paver work in the front, side and back yards. 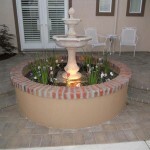 We also incorporated some stone walls, landscape work and even a fountain. 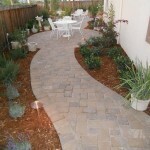 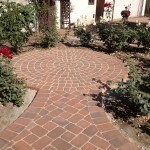 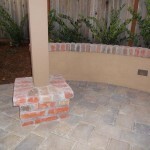 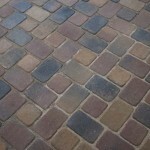 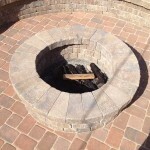 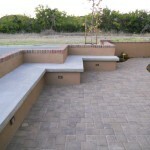 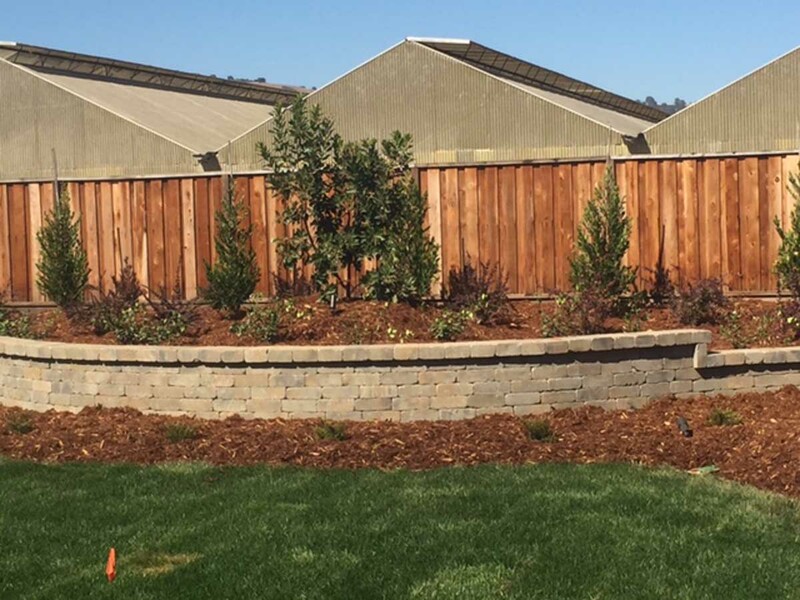 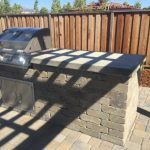 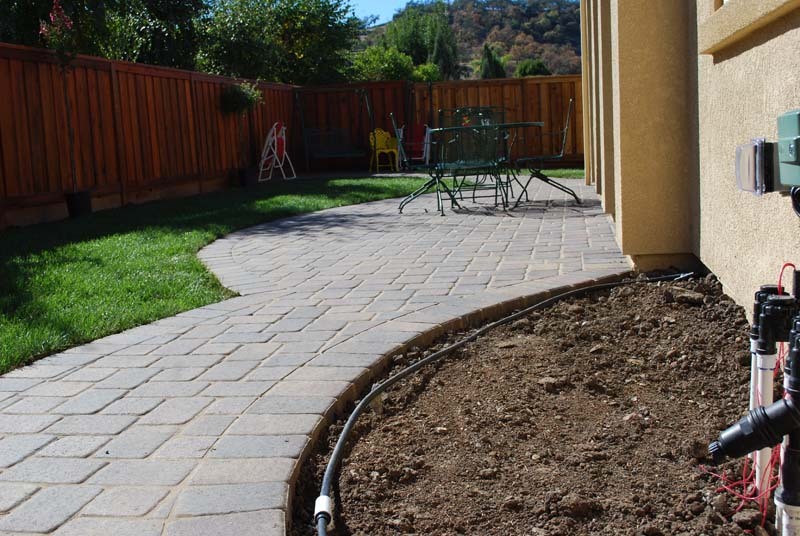 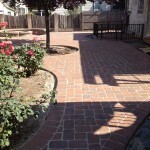 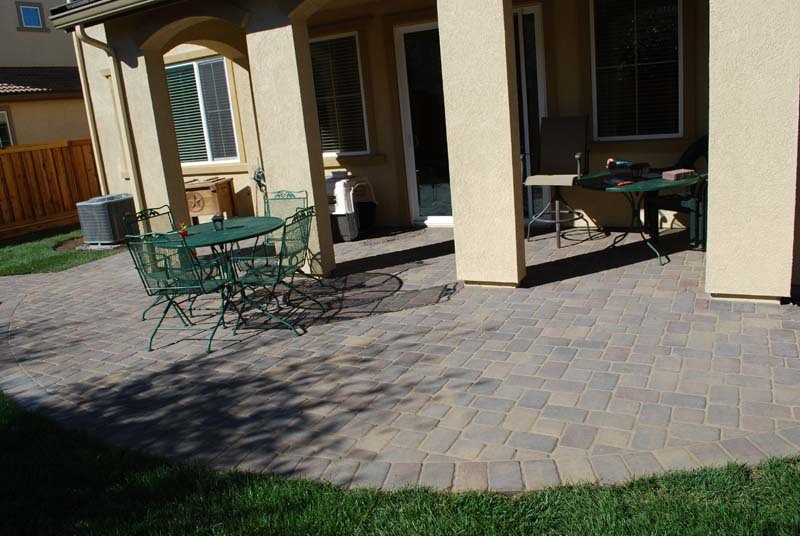 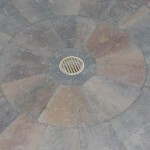 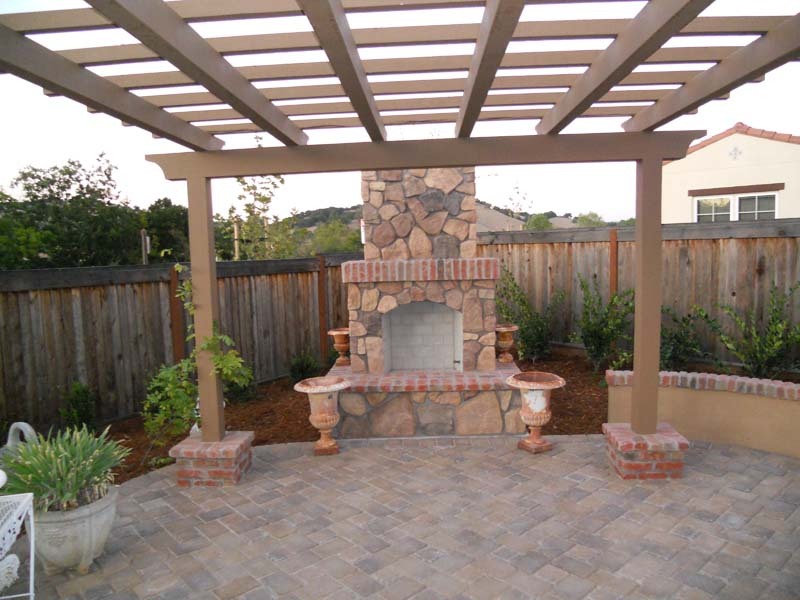 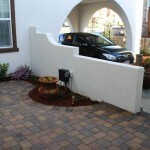 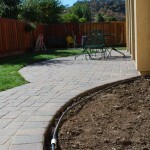 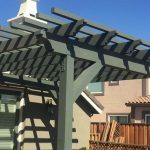 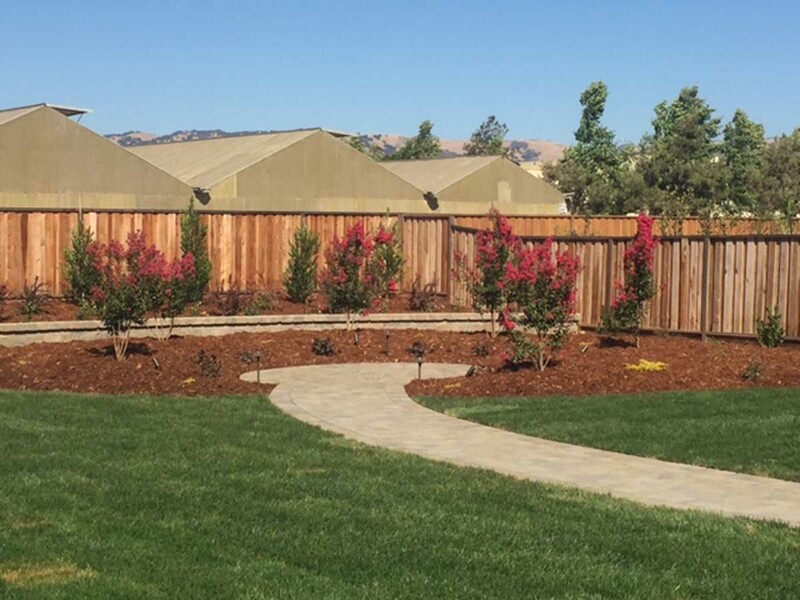 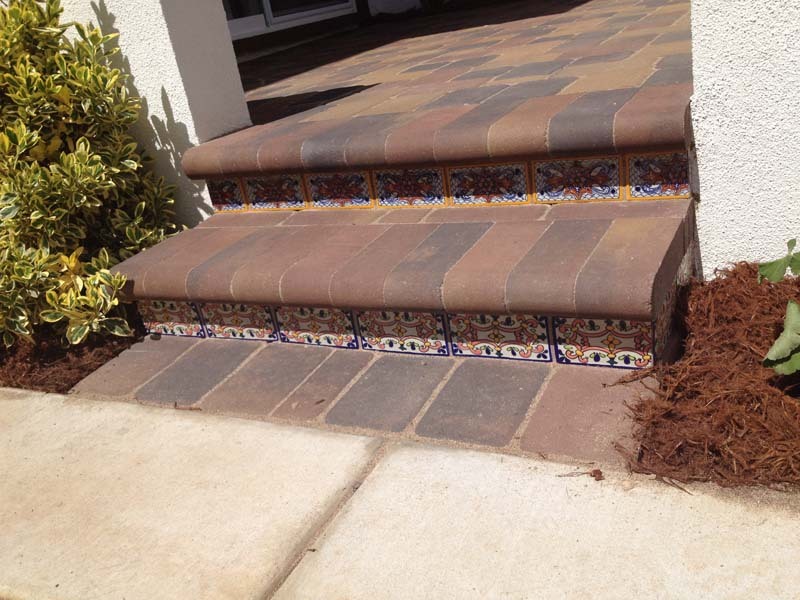 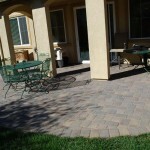 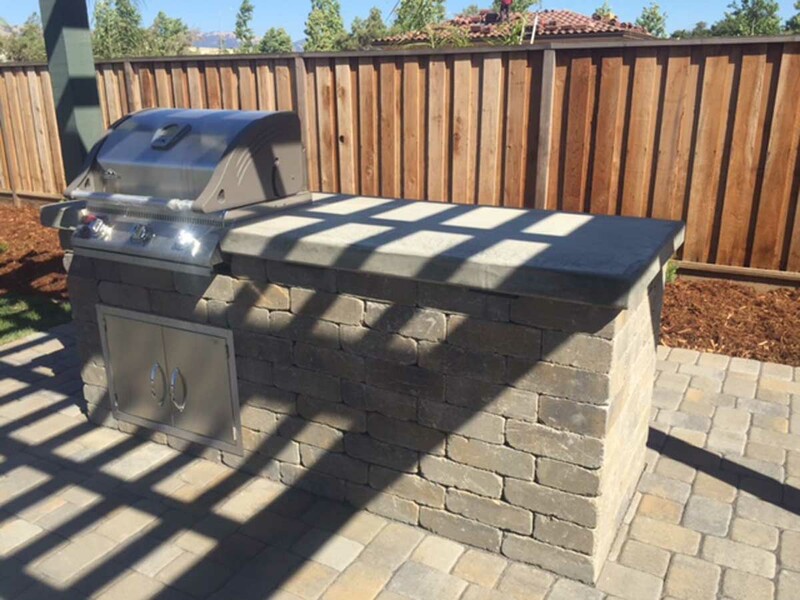 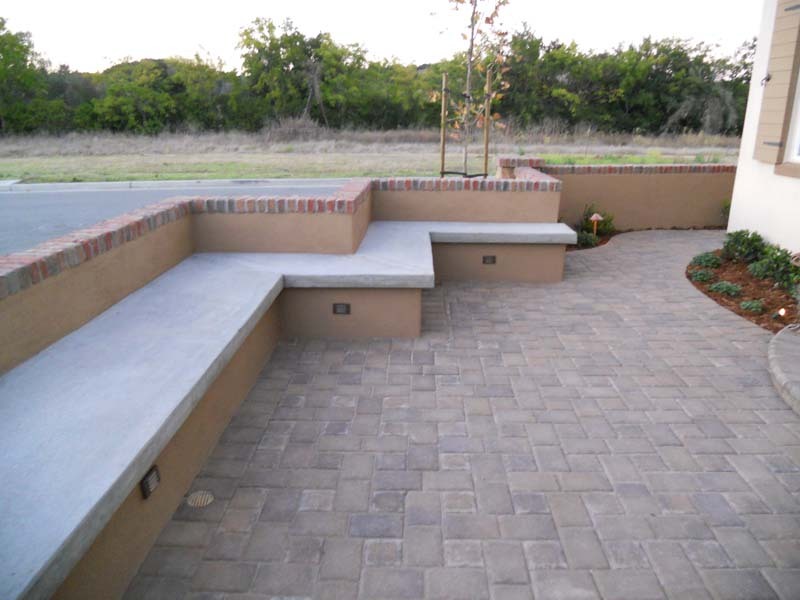 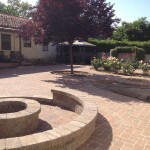 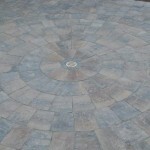 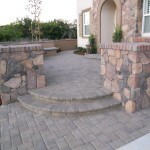 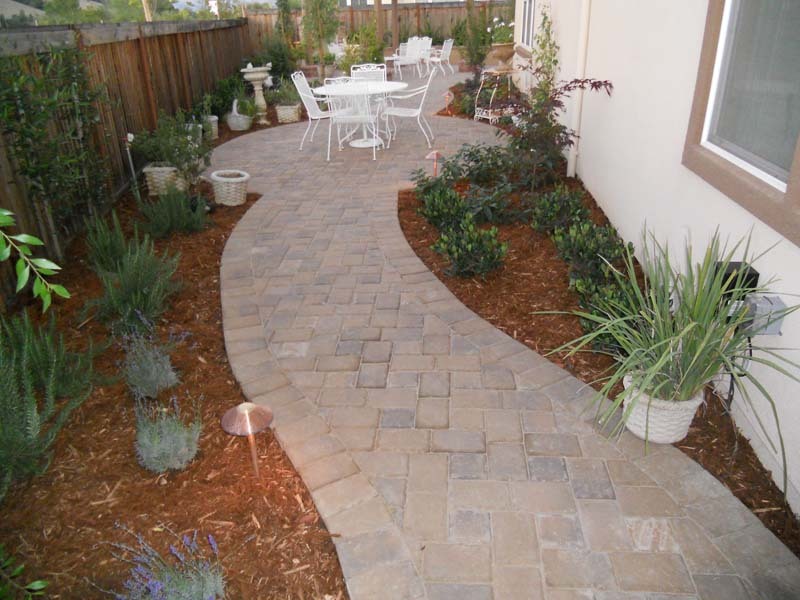 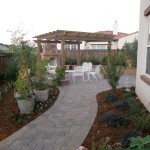 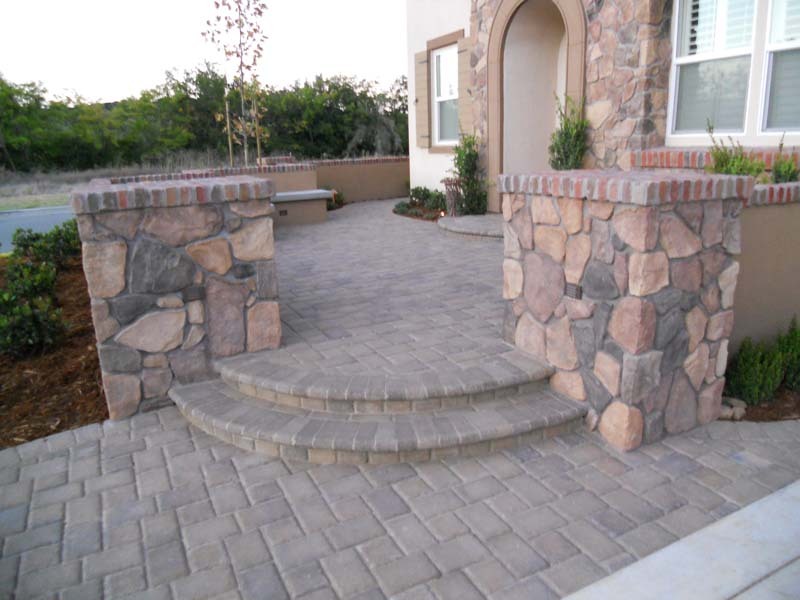 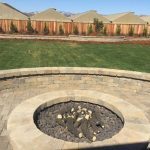 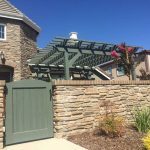 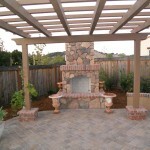 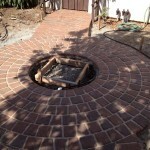 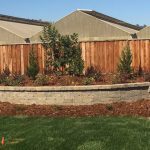 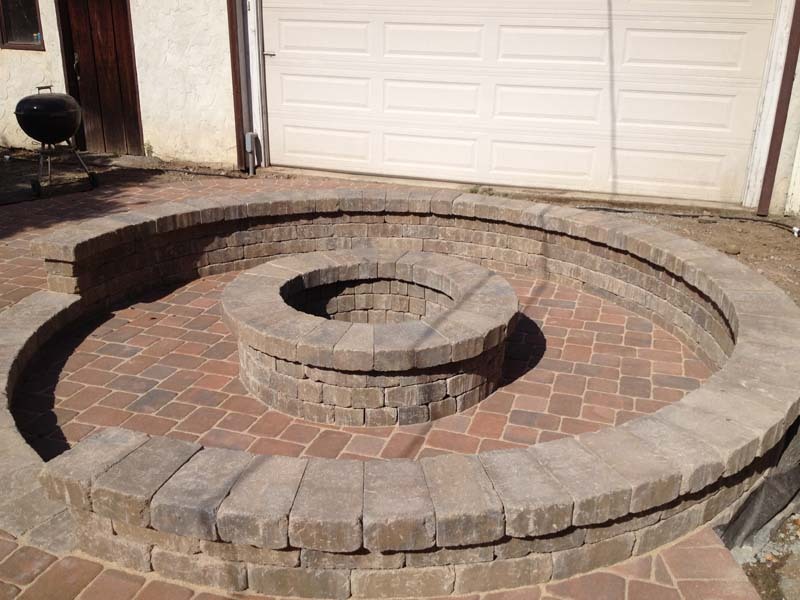 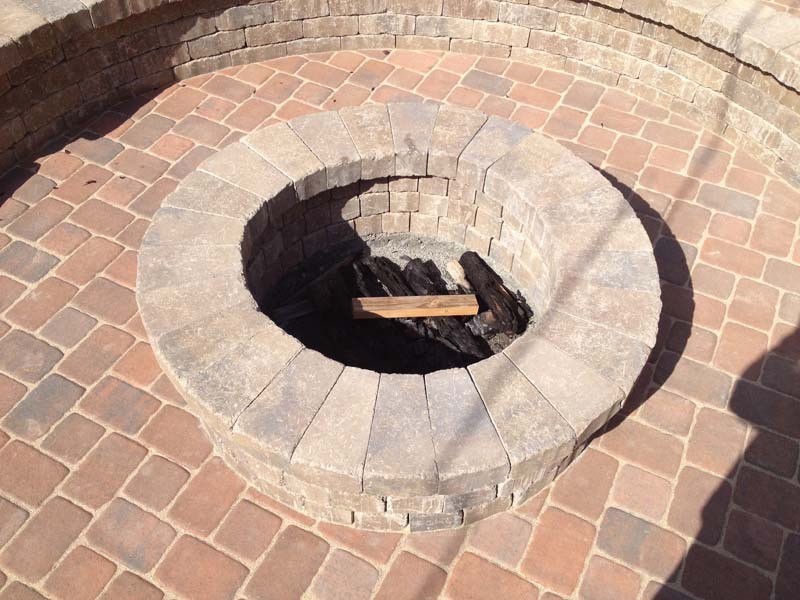 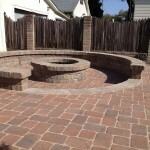 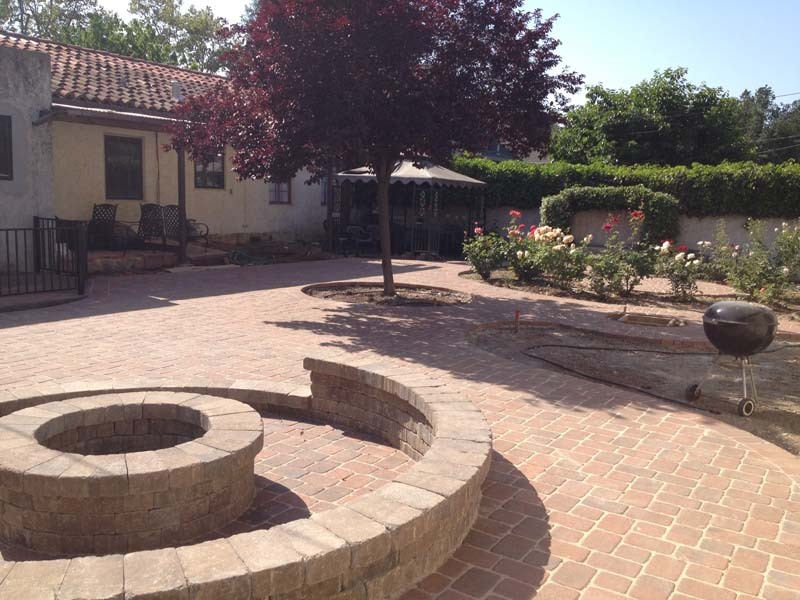 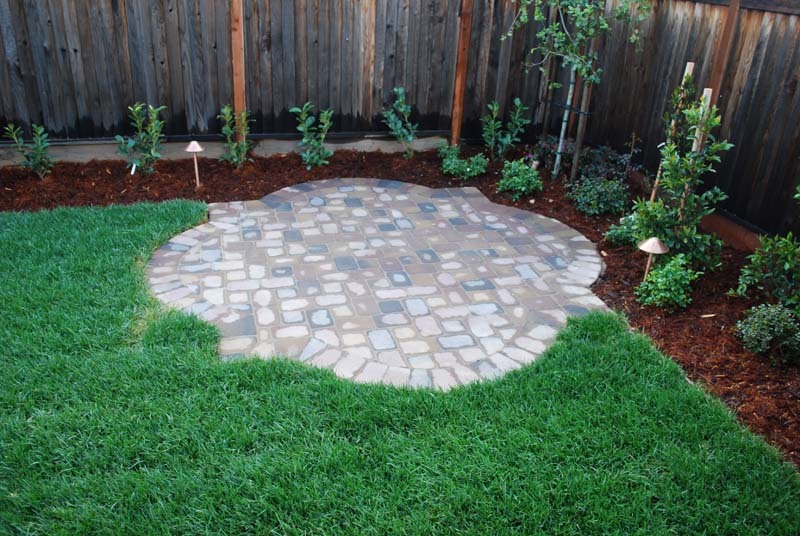 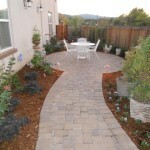 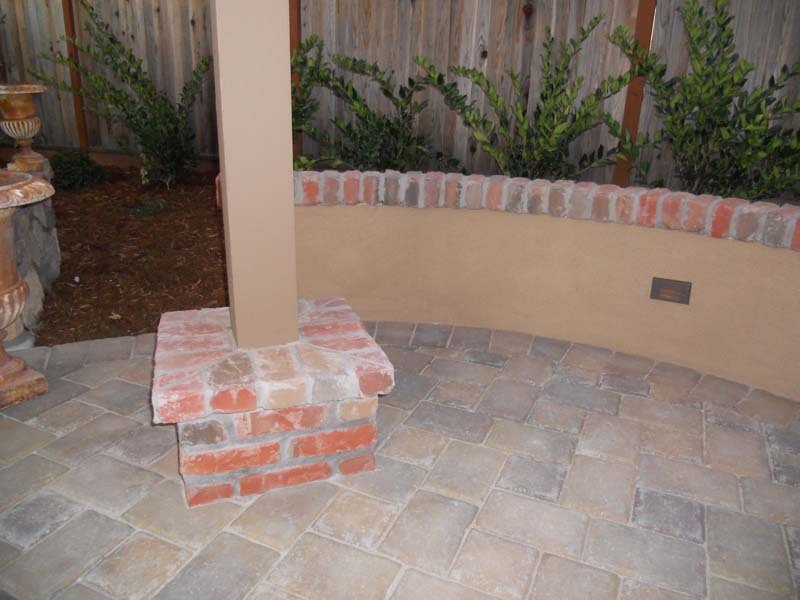 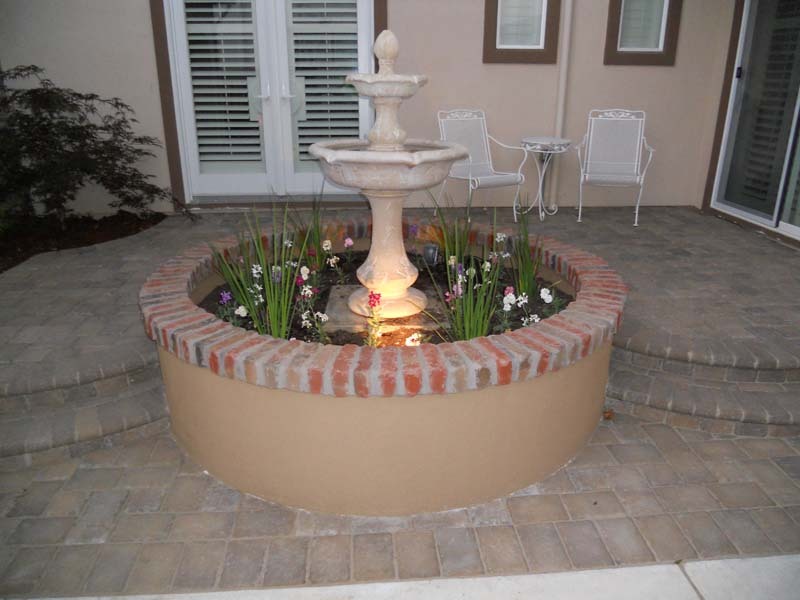 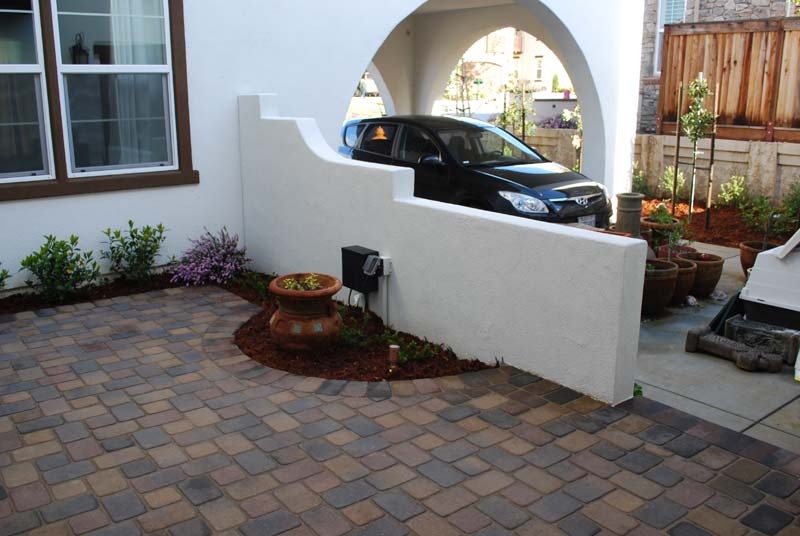 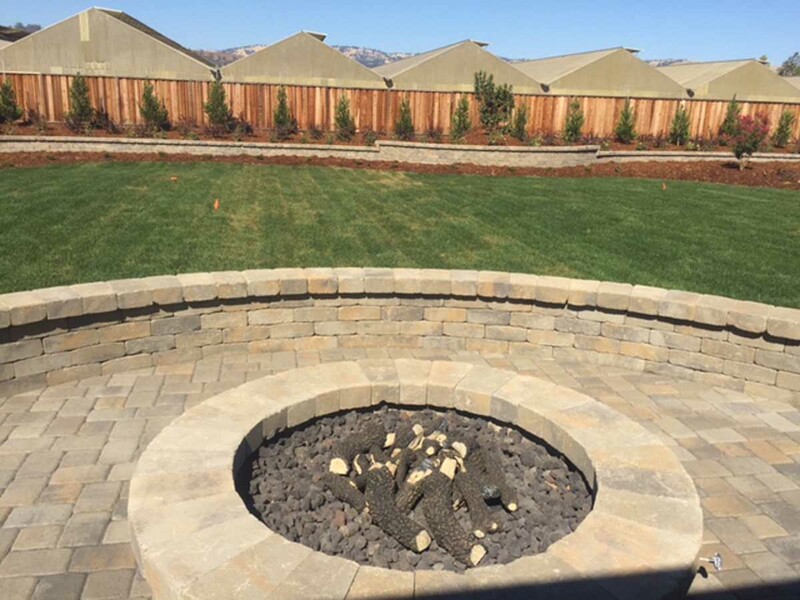 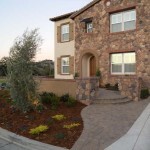 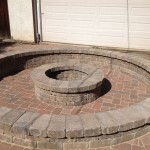 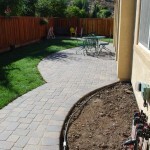 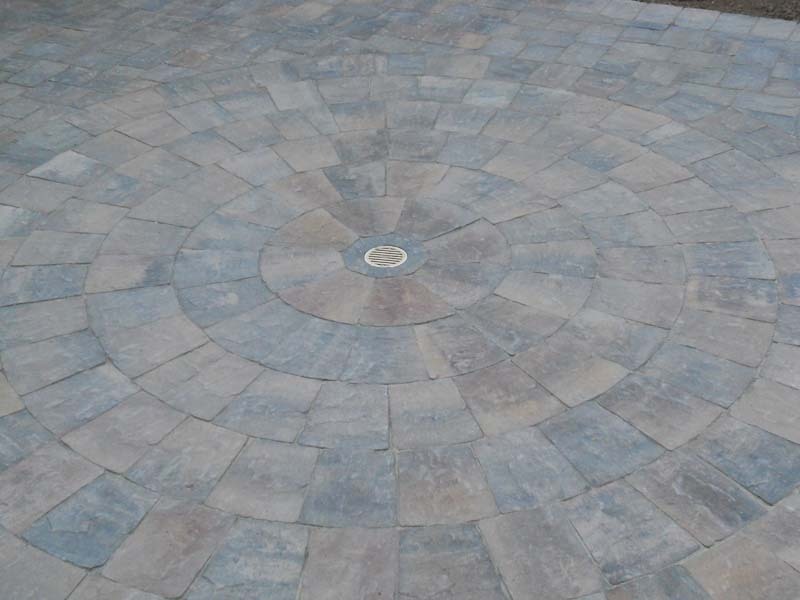 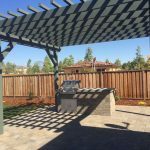 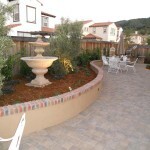 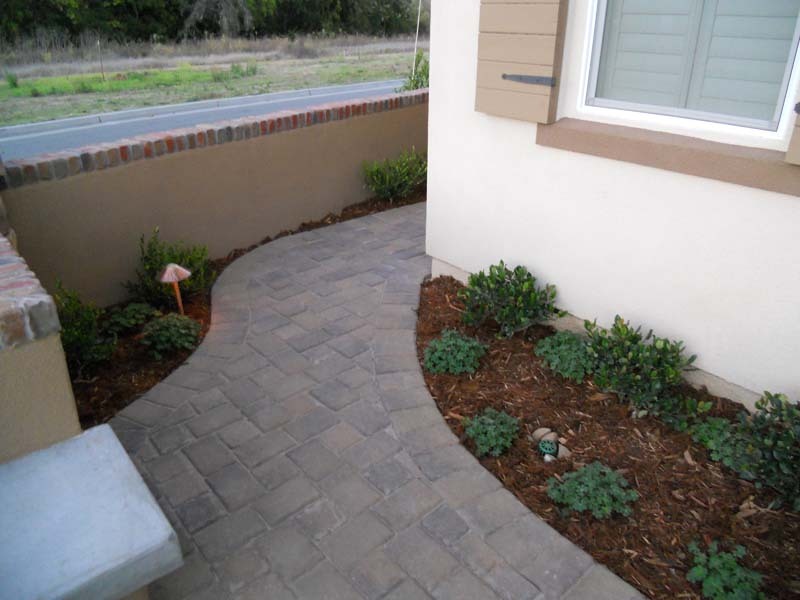 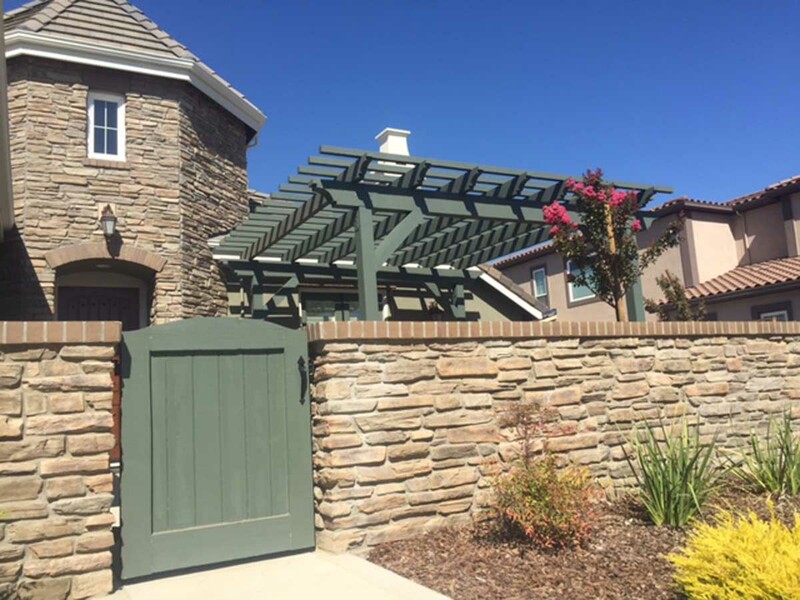 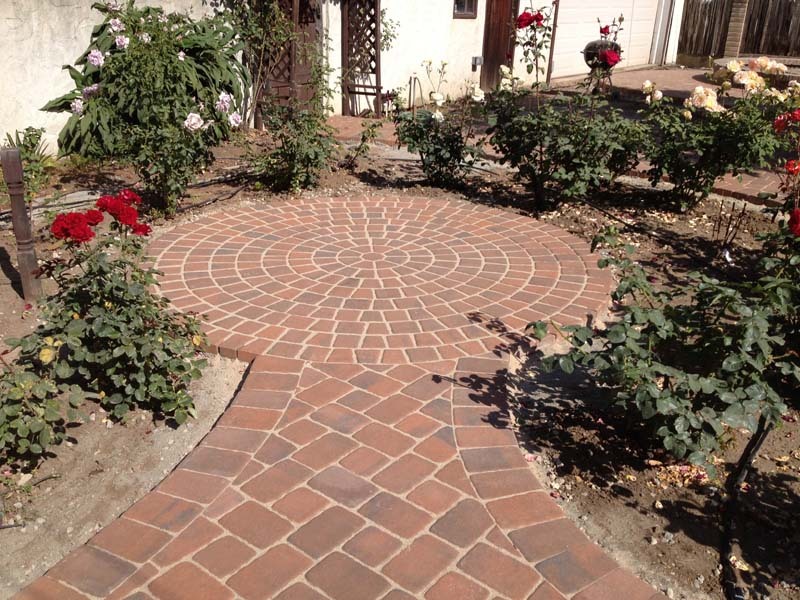 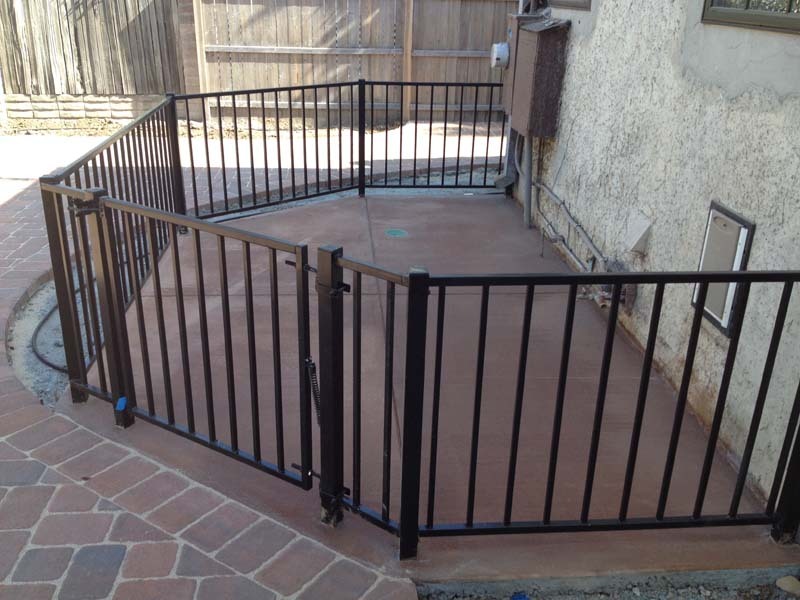 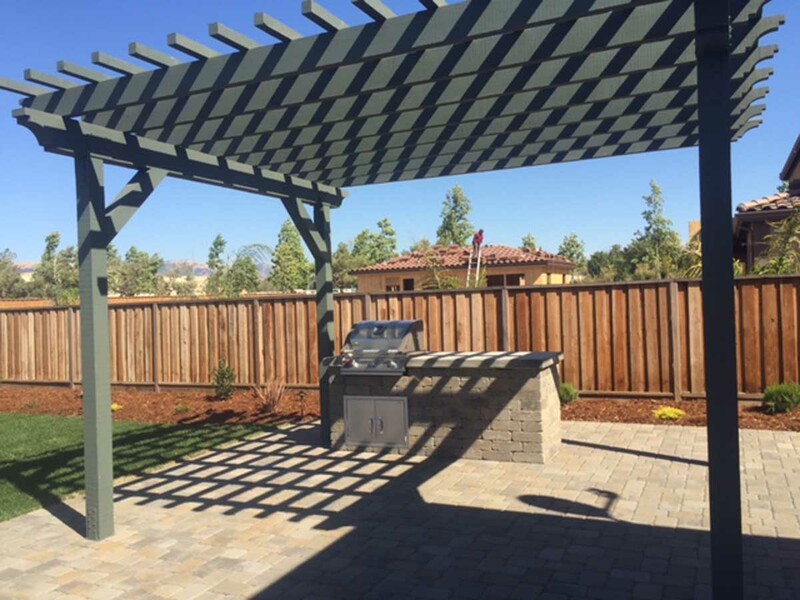 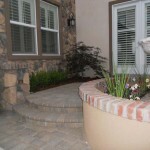 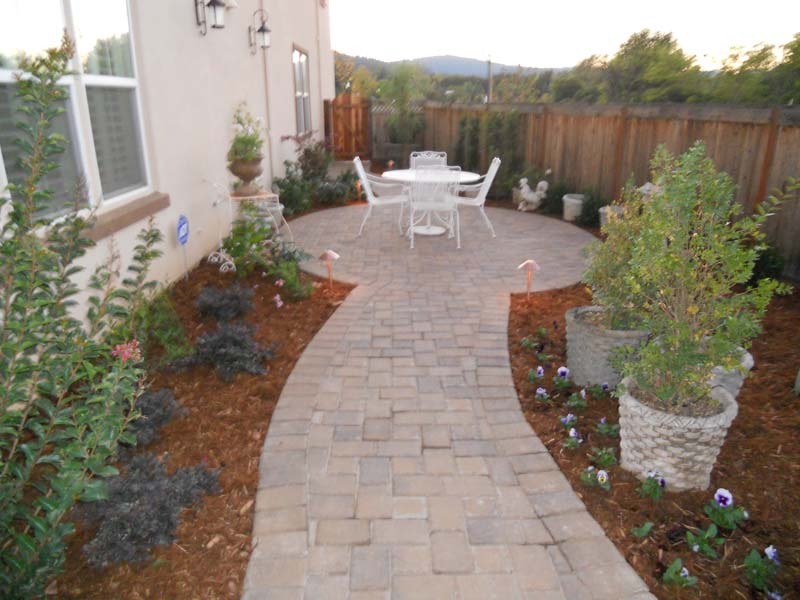 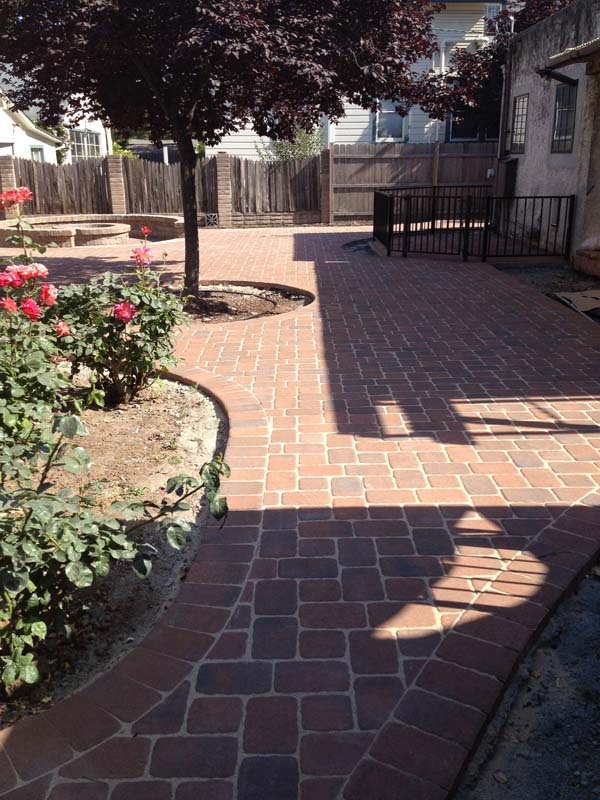 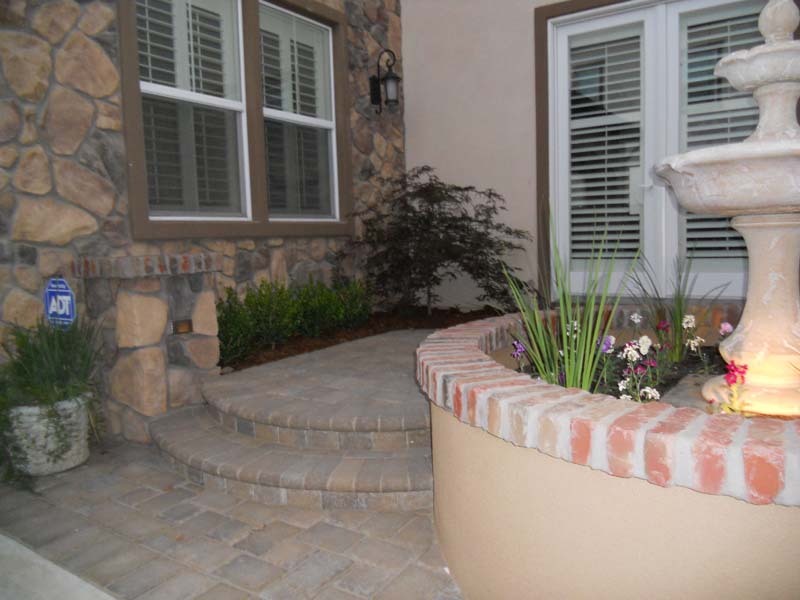 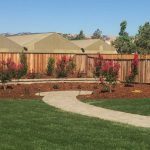 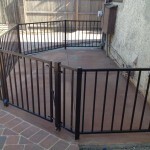 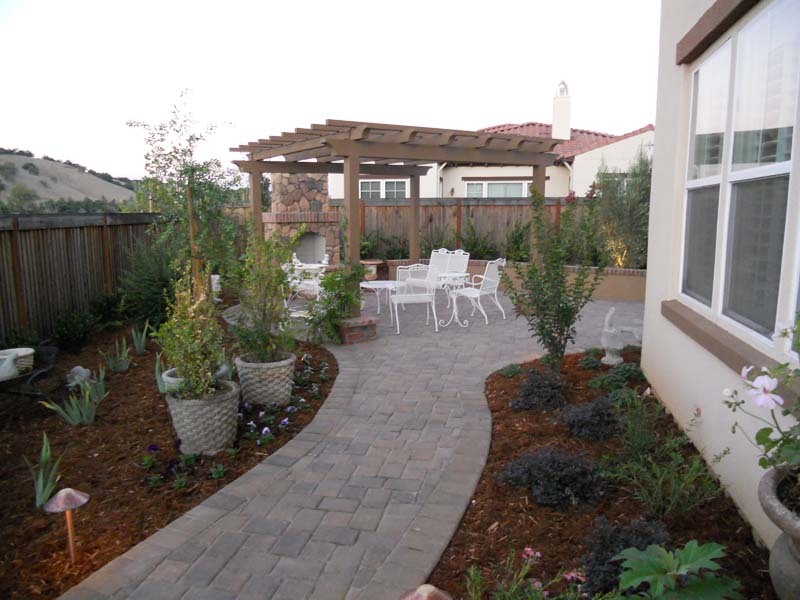 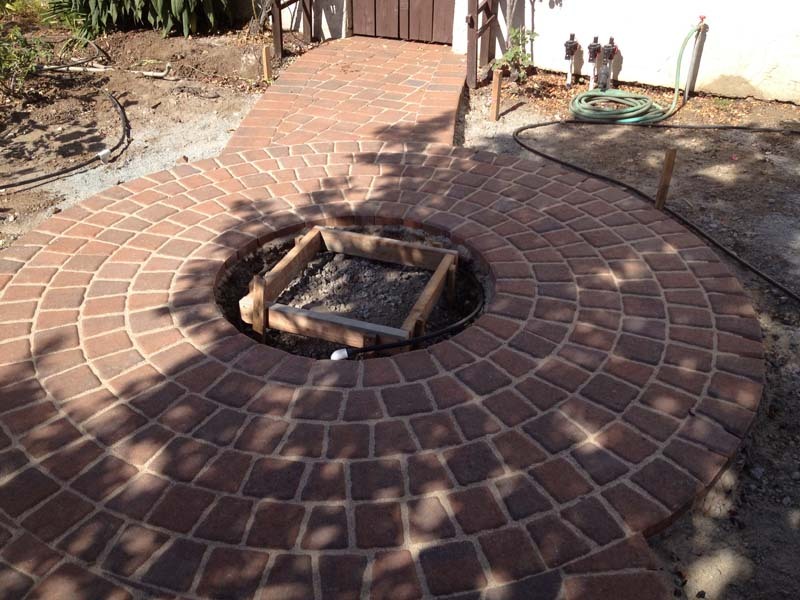 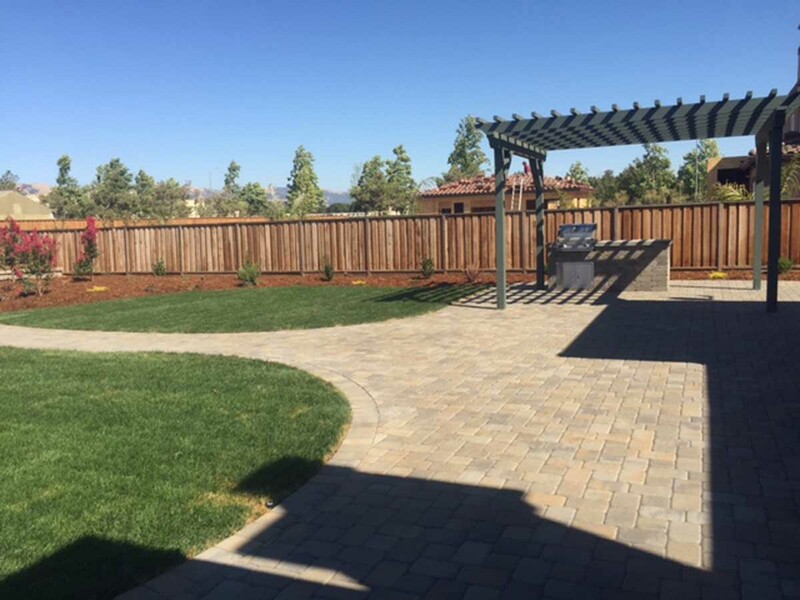 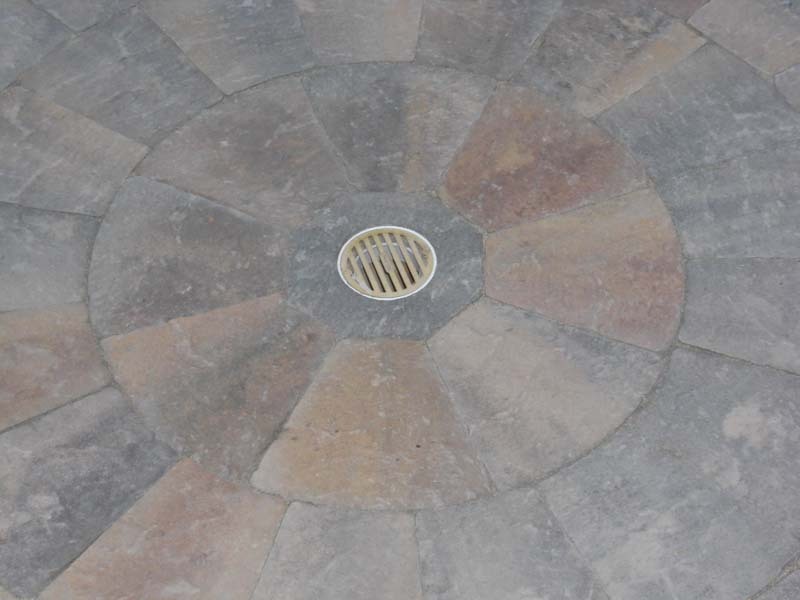 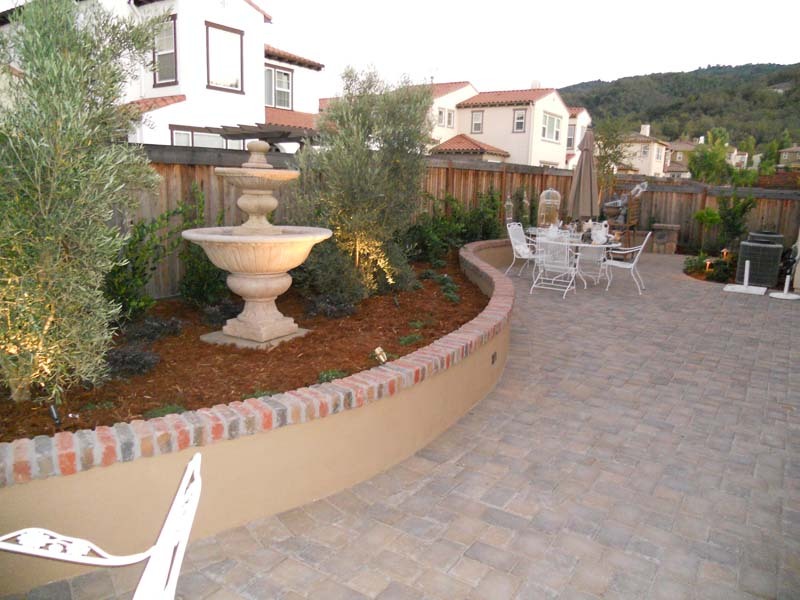 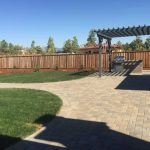 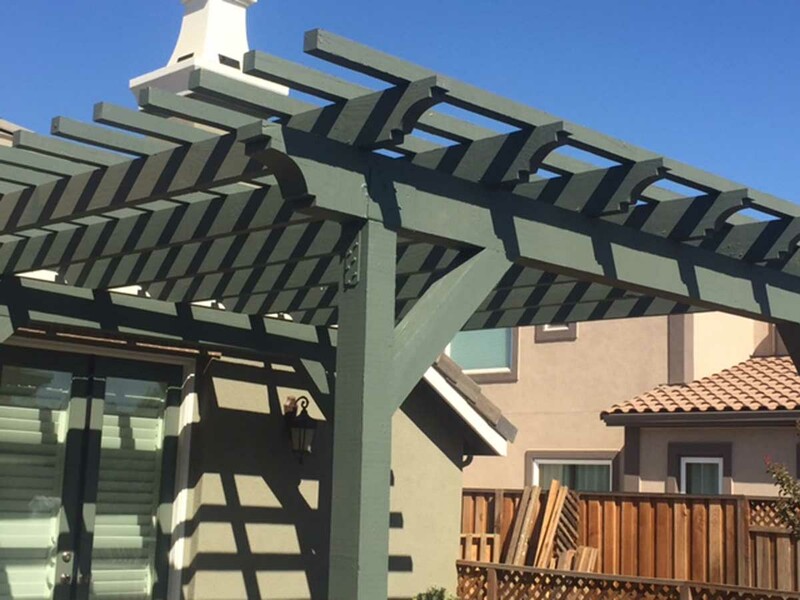 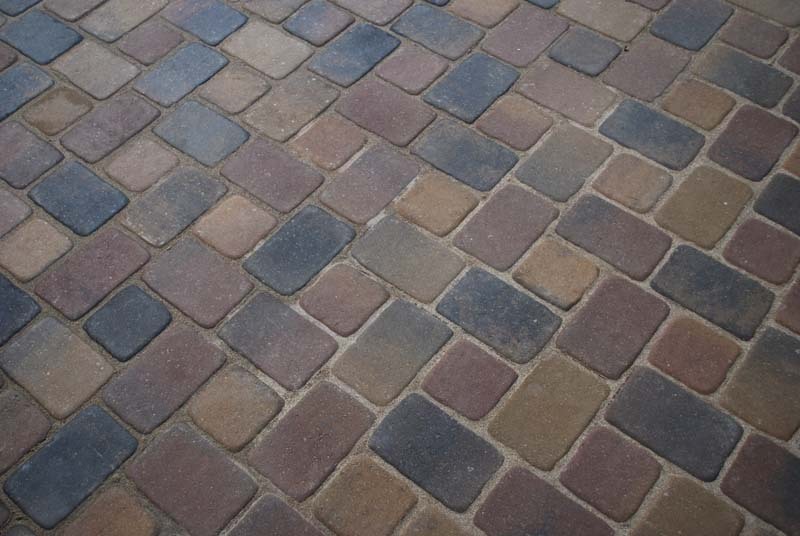 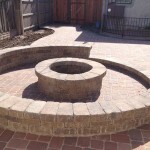 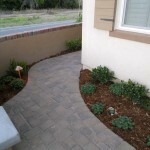 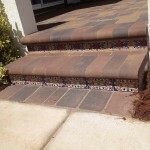 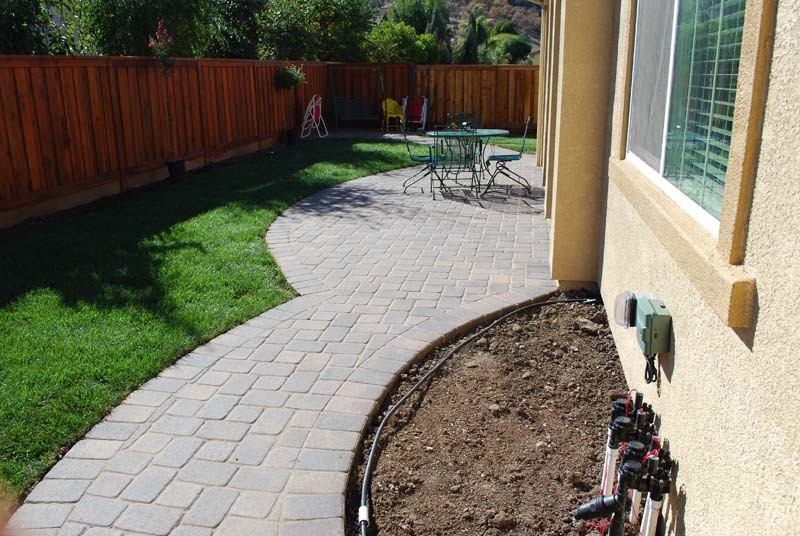 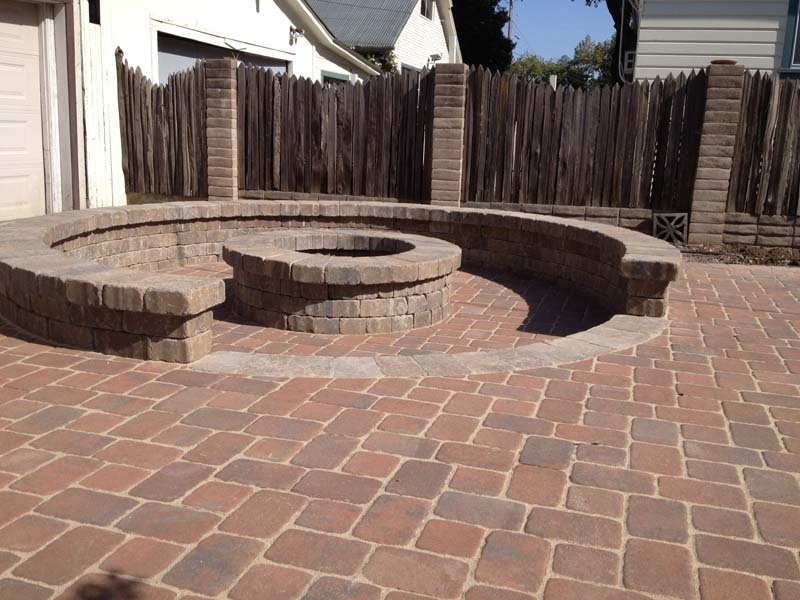 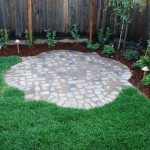 Take a look at a few of our paver constructions in Morgan Hill and Gilroy.